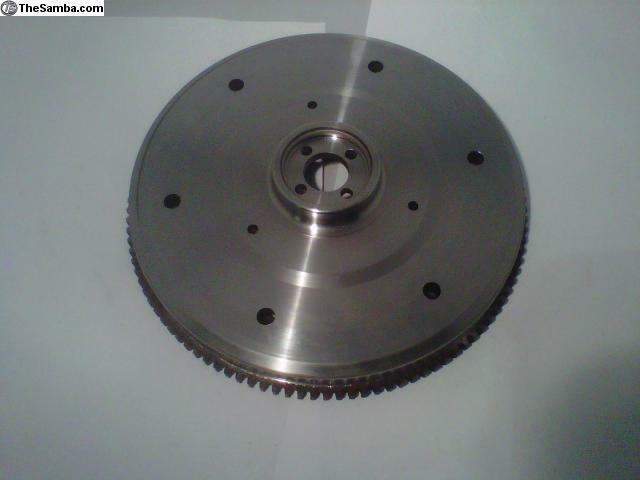 This is an OE German forged flywheel which is machined on both sides on our CNC Turning Center. This uses 180mm clutch and the ring gear is for a 6 volt starter. 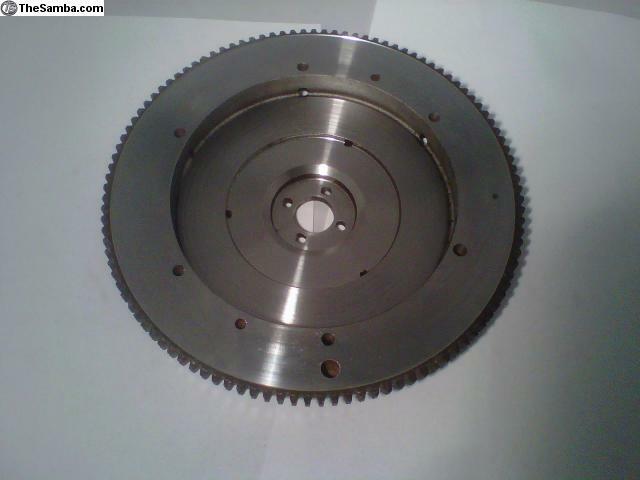 This flywheel does not use an o-ring.